Vardalos was appearing in bit parts on shows such as The Drew Carey Show (1997) and Two Guys, a Girl, and a Pizza Place (1999) in Hollywood before she hit the jackpot with My Big Fat Greek Wedding, which earned her an Academy Award nomination for Best Writing. 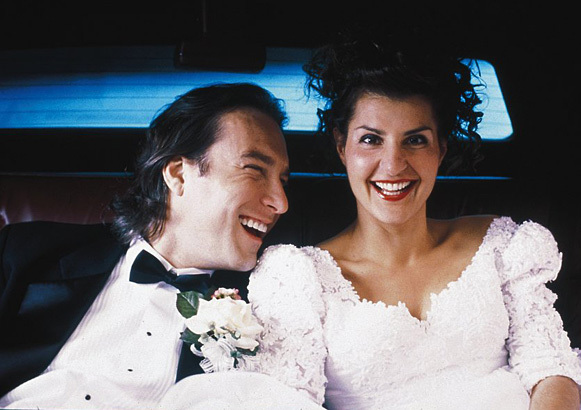 Starring as the lovelorn Toula, Vardalos’ relatable looks and razor-sharp writing captured the hearts of audiences, ultimately propelling the film to superstardom. The movie was based on a one-woman show performed by Vardalos.